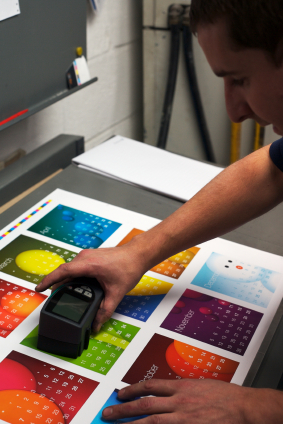 Dallas Printing can handle print jobs of any size by utilizing the most current technology in our industry. Our state-of-the-art equipment allows us to provide our clients with quality products on time and on budget. Our skilled pressmen take great care to make sure your job looks its best. For copy jobs or low-volume color printing with high-quality results, our digital machines are a great option for a tight budget! Contact us today to see what we can do for you!